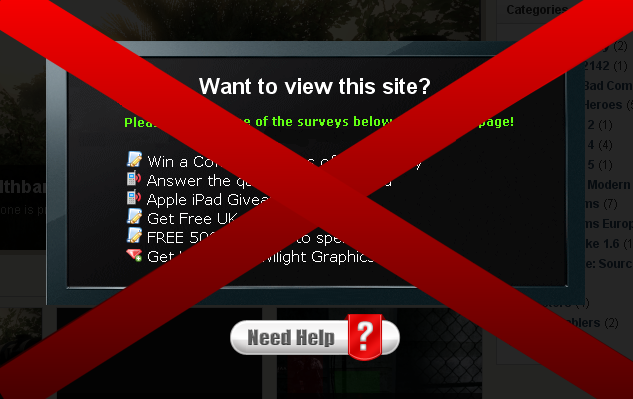 We often come across sites in which we have to forcefully do a survey because we have to download a file or see some content.In all of these surveys we are forced to disclose our personal information like our phone number , email id etc. Later these sites irritate you with their sms's spam mails of offers in which you not at all are interested ! So i've found a way by which you can get through these sites without leaking out your personal information ! 1. Download this add on called ''greasemonkey'' for mozilla firefox (mozilla is needed ). 5. Some sites may tell you to verify your identity by logging into your mail and opening some url or to get some pin ! For this all you have to so is go to http://www.yopmail.com/en/ . Go to this site and you'll get a temporary email id for around 15-30min.>paste that temporary email id at the place of email id which your intelligent form filler has randomly filled>click on submit form. 6. Check http://www.yopmail.com/en/ Inbox for the mail from the site>Get the pin or confirmation link>you are done ! Register here and you'll be able to receive voice calls via mail.